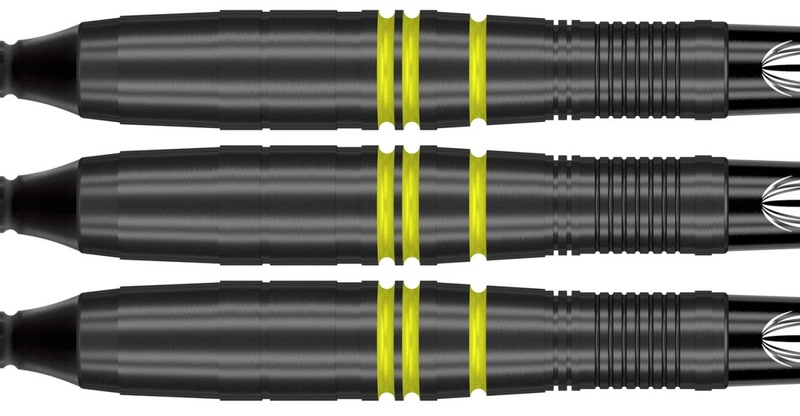 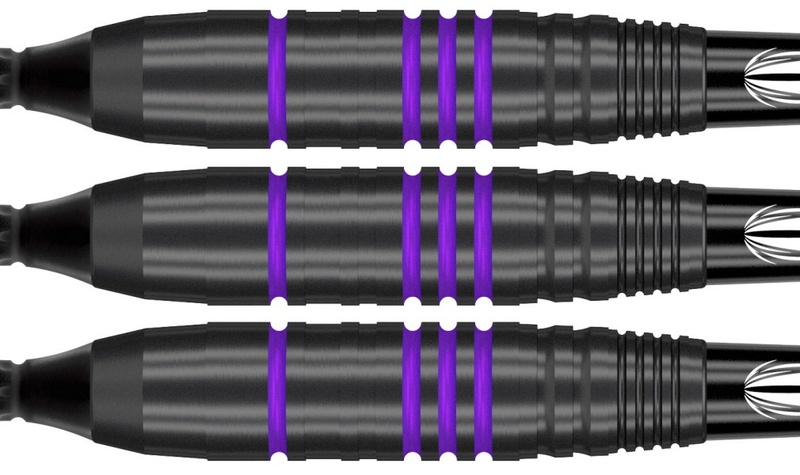 Made specifically for soft-tip players, Vapor Z 80% Tungsten barrels feature precision milled radial grooves overlaid with Black Titanium Nitride Coating delivering enhanced grip and barrel protection. 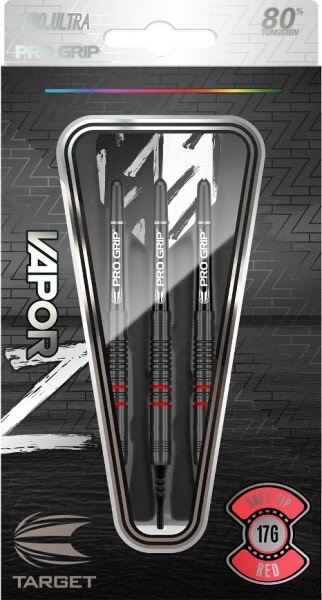 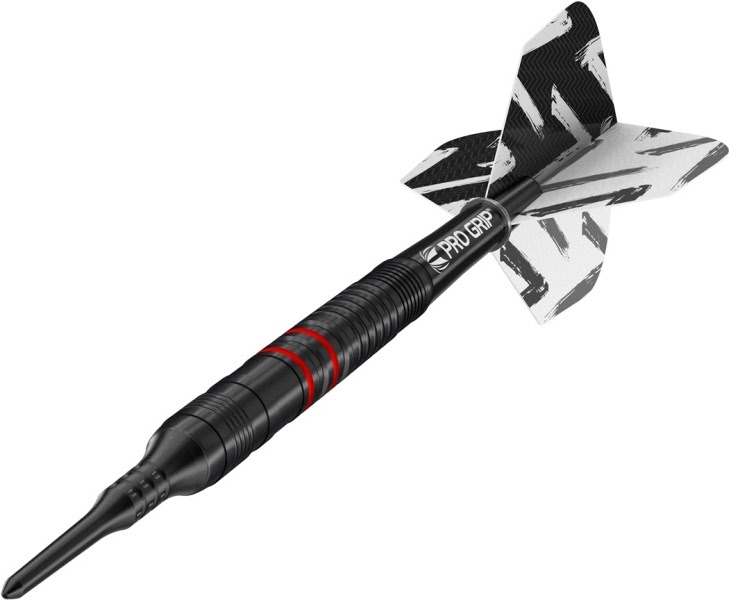 The darts come fitted with Vapor Z Pro.Ultra flights that have been created using a spot UV print to enhance flight to shaft grip. Printed on an opaque material, this monochrome flight design features a brush-stoke 'Z' effect providing an urban twist.